With a mission to drive hunger from our communities today and end hunger forever, Philabundance is one of Philadelphia's most influential non-profit organizations. We were honored by the opportunity to work closely with Philabundance to design & develop a new website worthy of such a noble cause. Push10 planned a logical site architecture and implemented a user-friendly interface design to help people donate, volunteer, and stand together to fight hunger. One of the biggest hurdles Philabundance faces is actually getting food to those who need it. 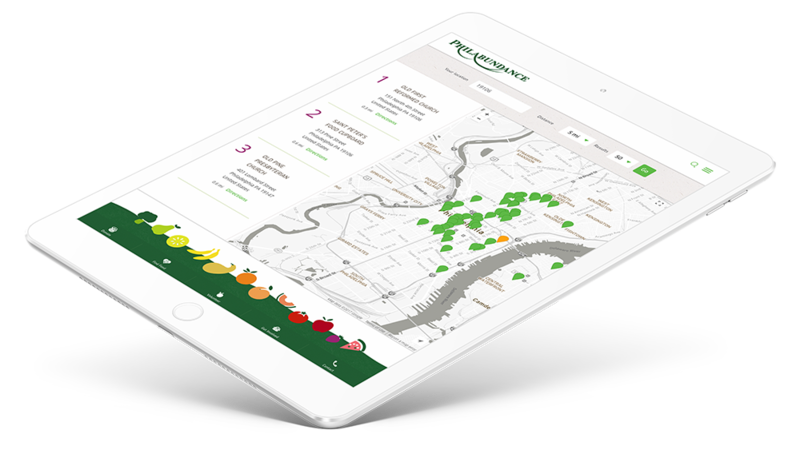 To simplify this process, we designed and developed an interactive map that enables people to locate food quickly and easily during times of food insecurity. 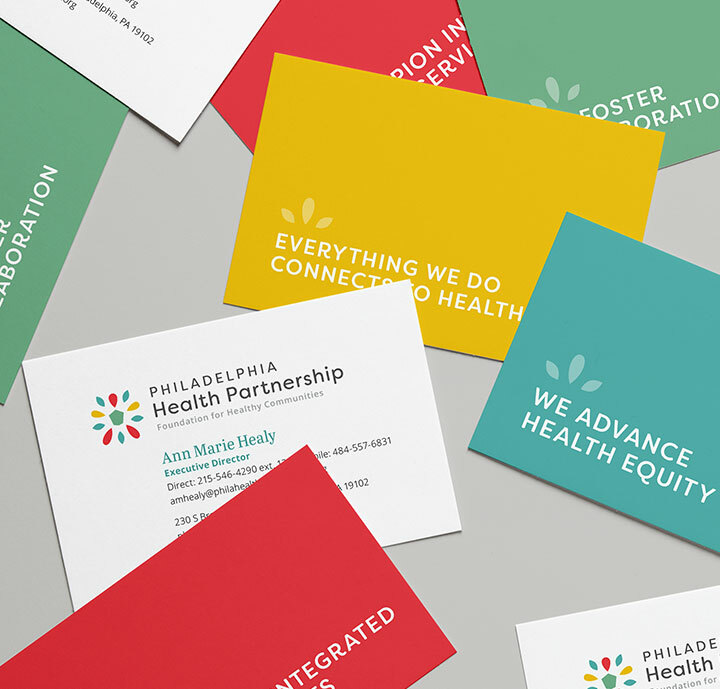 Strong visuals with compelling messages were created to communicate vital information at a glance. Push10 implemented video directly on the page, without diluting the Philabundance brand via the use of pop-ups or third-party players. Nothing communicates Philabundance's mission better than actual stories and testimonials from those who've received food assistance. One of Philabundance's primary goals is to provide food to those in need - fast. The new website supports this cause through an interactive map of social service agencies in Philadelphia. We completely restructured the user experience of the website's Get Involved section and created a dedicated Get Involved landing page to better showcase all the ways volunteers and partners can help further Philabundance's mission. The new website received more visitors to the Donate page in the first 6 months post launch than the entire prior year. We helped tell client stories and show the impact of Philabundance's work by creating a new dedicated Impact section complete with client story submissions. We are so thrilled with the new website Push10 delivered – we’re confident it will allow us to meet our goals of providing more food to more people in need, and recruiting more folks to help us meet our mission of driving hunger from our communities today, and ending hunger forever.